The Burning Nights CRPS Support CRPS awareness t-shirt has now arrived! 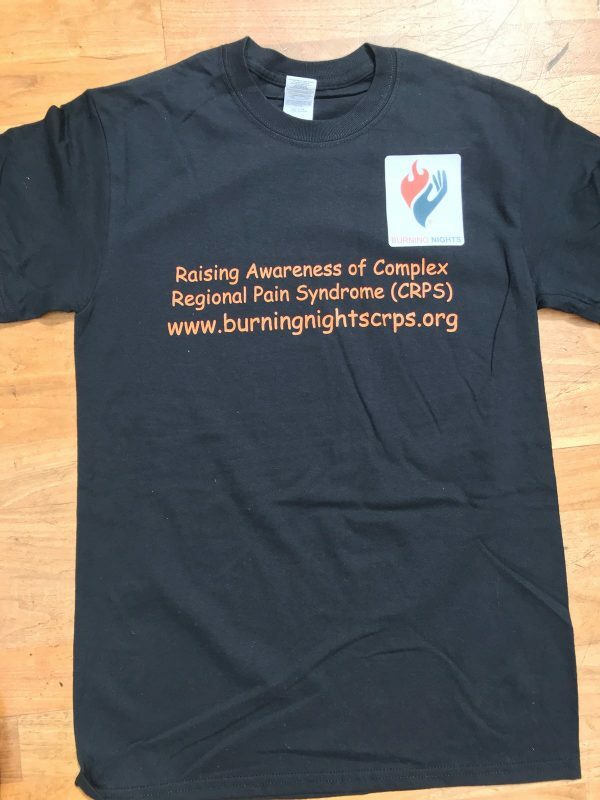 Now you can help raise awareness for Complex Regional Pain Syndrome (CRPS) all year round with our cotton CRPS awareness t-shirt! Our black 100% heavy cotton t-shirts will help us raise awareness of CRPS. 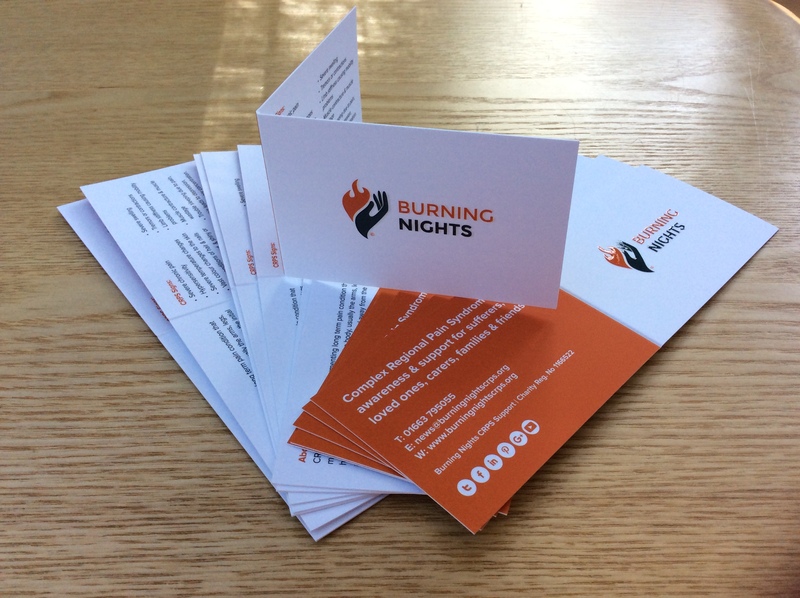 Keep cool and look good in the summer sunshine wherever you are in the world and raise awareness of Complex Regional Pain Syndrome. 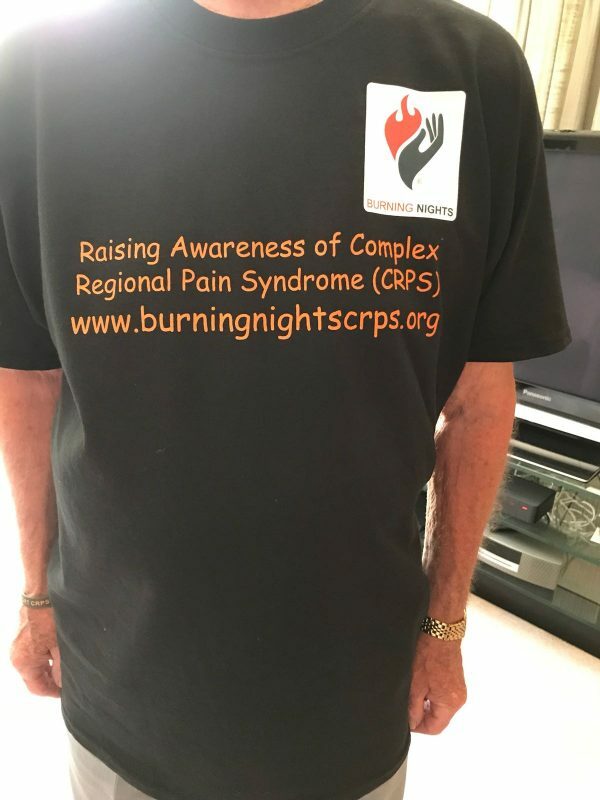 Our CRPS awareness t-shirt is 100% cotton, black in colour with orange text across the chest and our logo on the left breast area. We have 5 sizes available from small to XXL. See below for more essential product information. So why not get your CRPS awareness t-shirt today before they get sold out?! 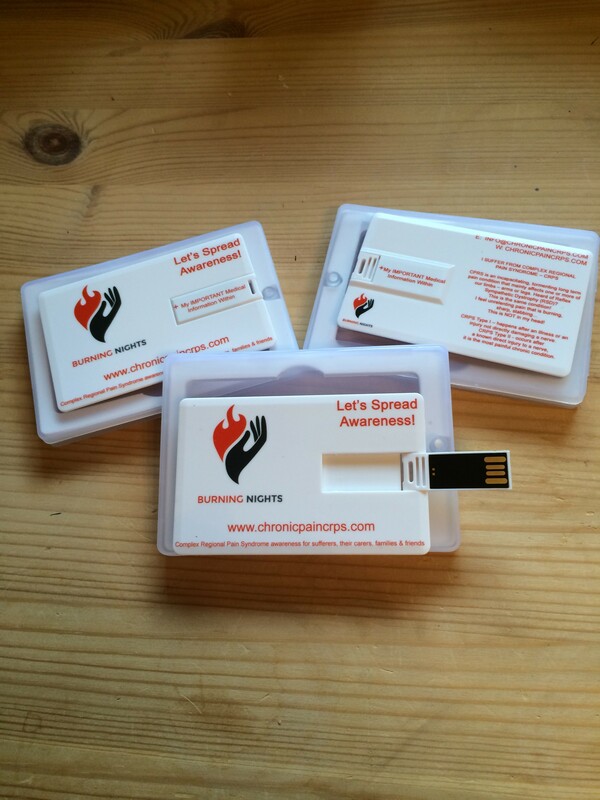 For every CRPS awareness t-shirt you buy you will receive a FREE CRPS information leaflet! Don’t forget to choose your size! 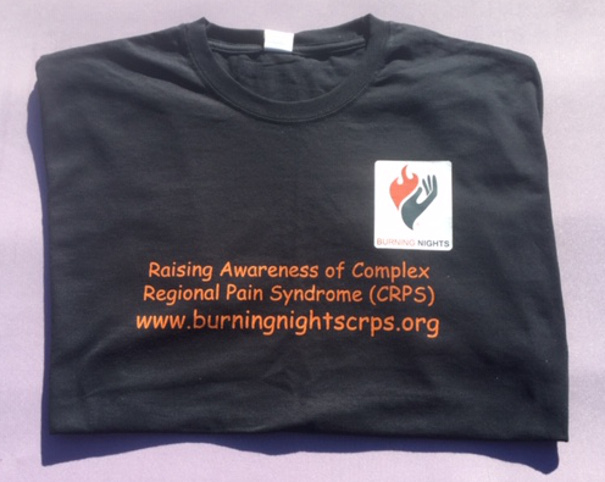 The Burning Nights CRPS Support CRPS awareness t-shirt has now arrived! 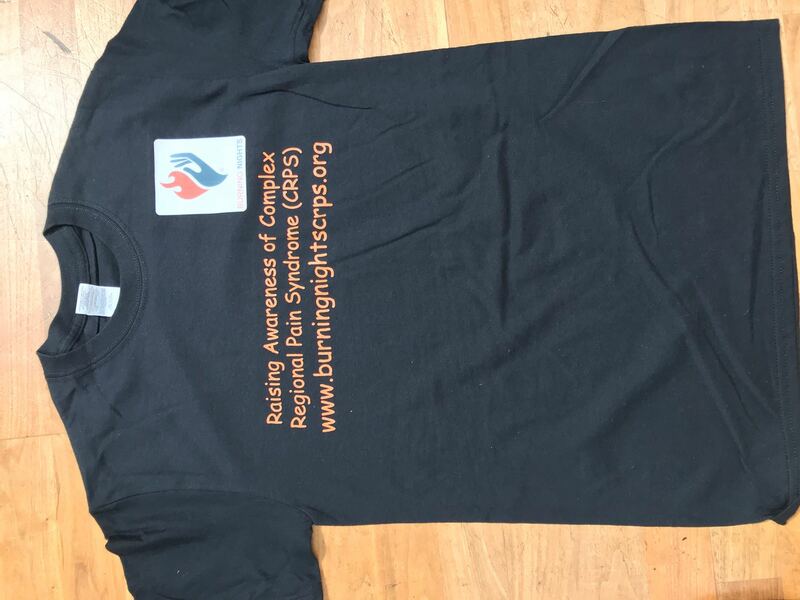 Now you can help raise awareness for Complex Regional Pain Syndrome (CRPS) all year round with our black CRPS awareness t-shirt! Many people don’t like wearing bright orange t-shirts or white ones that can easily get dirty, which is why we’ve opted for black. 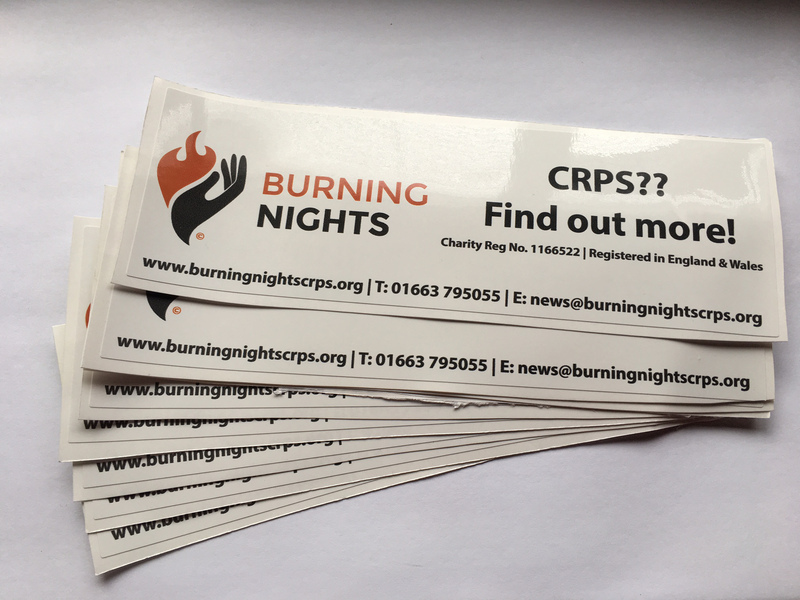 However to keep with our logo and CRPS awareness, we’ve used the orange for CRPS awareness as the colour of our text. So why not get your CRPS awareness t-shirt today before they get sold out?! 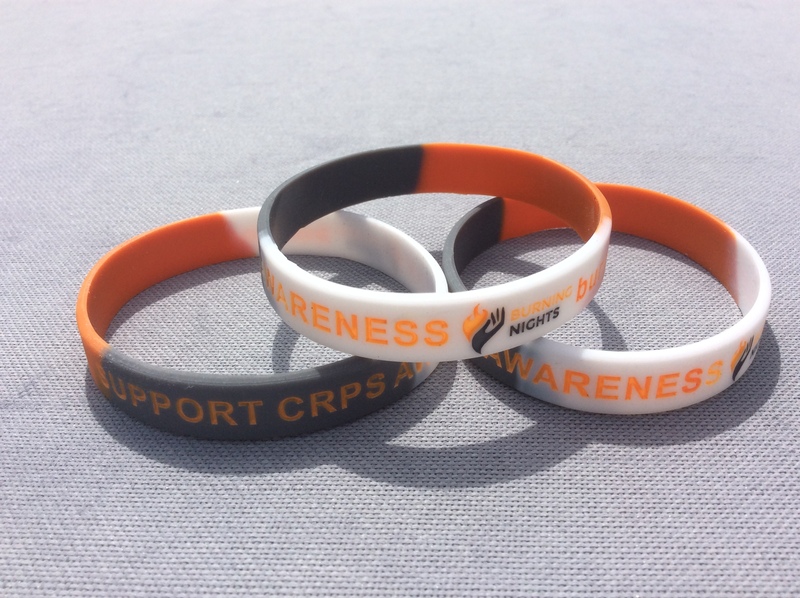 For every CRPS awareness t-shirt you buy you will receive a FREE CRPS information leaflet! Postage & Packing is free to any address in the UK UP TO 200g. Over 200g there is a FLAT RATE of £3 to 1 address in UK. Remember to click on the CALCULATE SHIPPING COSTS. OUTSIDE UK? 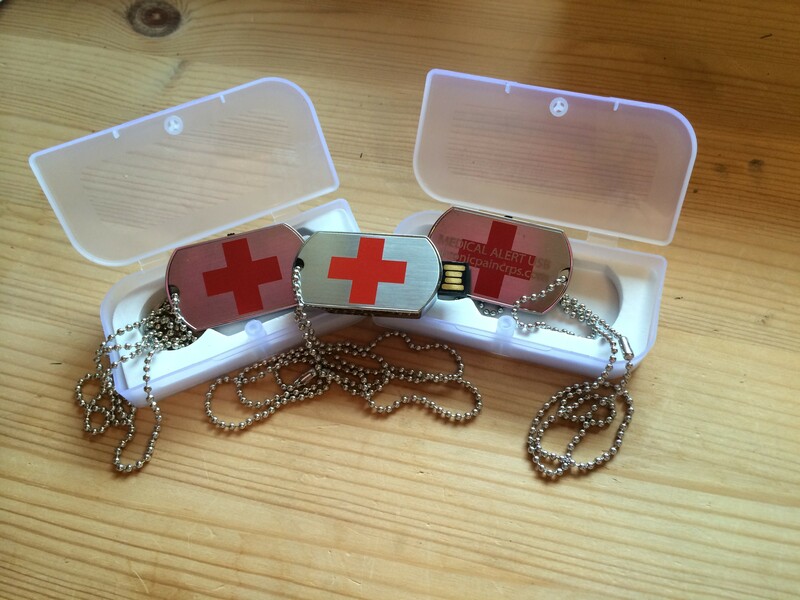 If you are outside the UK and want to order any of the products, YES THIS IS POSSIBLE! The shipping costs will be worked out in the cart after you’ve chosen the country for shipping and billing. Posting abroad can take up to 7 – 10 working days. As we are a charity we have to charge for postage for over 200g in the UK and for posting outside the UK due to the high cost of posting outside the UK and the cost of posting over 200g in the UK. We hope you understand! PayPal and Bank Transfer are the ACCEPTED FORMS of PAYMENT. If you wish to pay by credit or debit card please choose to pay via the PayPal option – you don’t need a PayPal account to pay via PayPal, you can pay as a guest and use your debit/credit card. You are able to pay in GB Pound (£), US Dollars ($), Canadian Dollars ($), Australian Dollars ($), New Zealand Dollars ($) and the Euro. 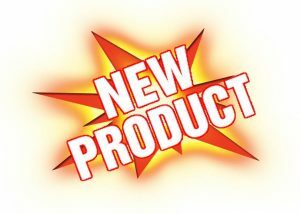 You do this by putting your required products into the cart and when you go to your cart you can choose your currency at this point. The currency will change daily due to the fluctuating markets. 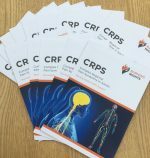 There’s no time to wait – order your CRPS Awareness T-Shirt today and with every t-shirt ordered you will receive a FREE CRPS information leaflet!